The casual dining mecca at Graycliff home to the Humidor Churrascaria, Giotto Pizzeria and the Beer Garden. When dining at The Piazza guests can mix and match from the menus of each restaurant and enjoy their personal favourites. 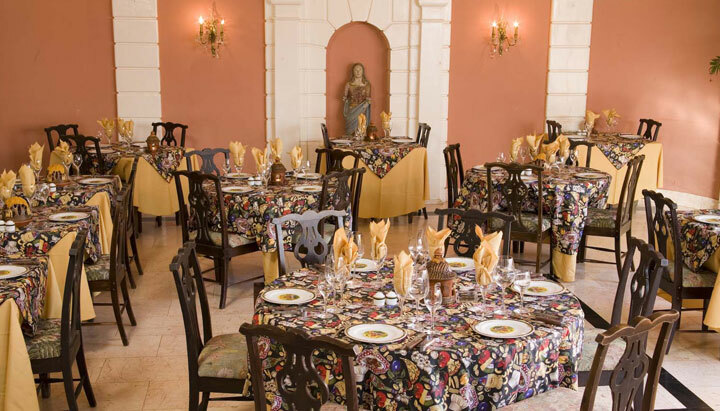 For example, guests can savour the salad bar from the Humidor Churrascaria with a pizza from Giotto Pizzeria, or enjoy beers and small bites from the Beer Garden along with a pizza. 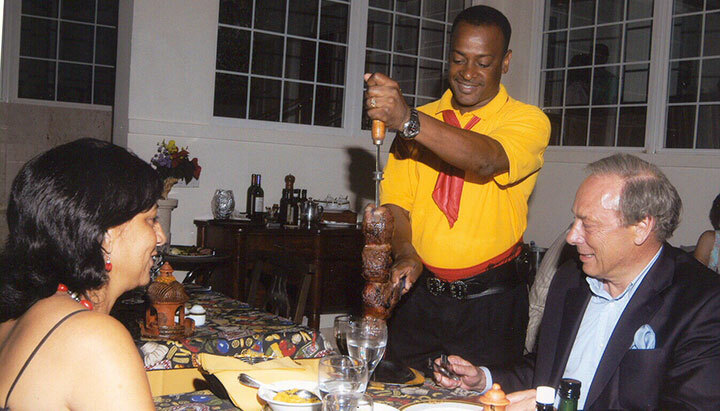 The Humidor Churrascaria Brazilian Steakhouse has diners saying so long to traditional menus and hello to unlimited portions of a variety of delectable meats. 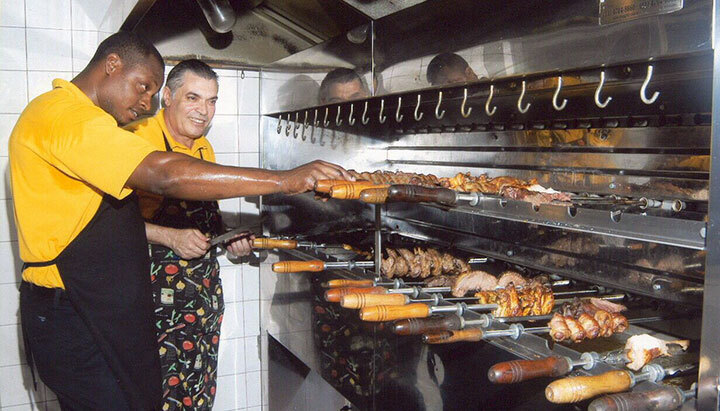 The term Churrascaria (pronounced choo-rah-scah-ree-ah) dates back to the early 1800’s in the south of Brazil and refers to a restaurant that specializes in Rodizio- a Brazilian barbecue method of grilling, cutting and serving varieties of meats such as chicken, pork, beef, lamb and more. At Humidor Churrascaria Brazilian Steakhouse, platter after platter of decadently seasoned, grilled and skewered meats are precisely cut and served tableside to each diner alongside a banquet-style buffet of tantalizing dishes ranging from simple salads and bean dishes to savoury vegetables, fresh fish and indulgent Brazilian specialties. Giotto Pizzeria offers diners an array of traditional 12” individual thin crust pizzas, hand tossed and cooked to perfection from the wood burning oven. The menu includes the original Margherita and Meat Lovers pies to pizzas with a Bahamian twist, the Tropical with shrimp and mango and the Nutella for a sweet ending. Open for Lunch and Dinner, Monday to Saturday. Pizza prices start at $12.